When I first visited eight years ago, Colombia stole my heart. It has since beckoned my return, and in April of 2018 I was fortunate to make my way back. 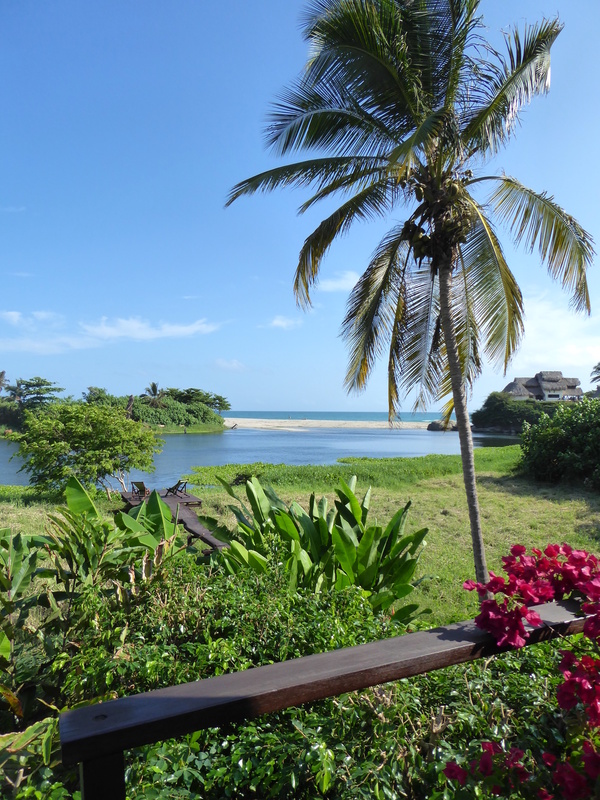 It is still relatively new to tourism as it continues to recover from a violent past stemming from political unrest and drug trafficking in the second half of the twentieth century, but its charm and authenticity easily demonstrate why Colombia is emerging as one of South America’s top destinations, waiting with open arms to welcome those with a spirit of discovery. Now a country as safe as any of its southern neighbors, in recent years it has been said of Colombia that “the only risk is wanting to stay”. Speaking from my own experience, this is absolutely true. 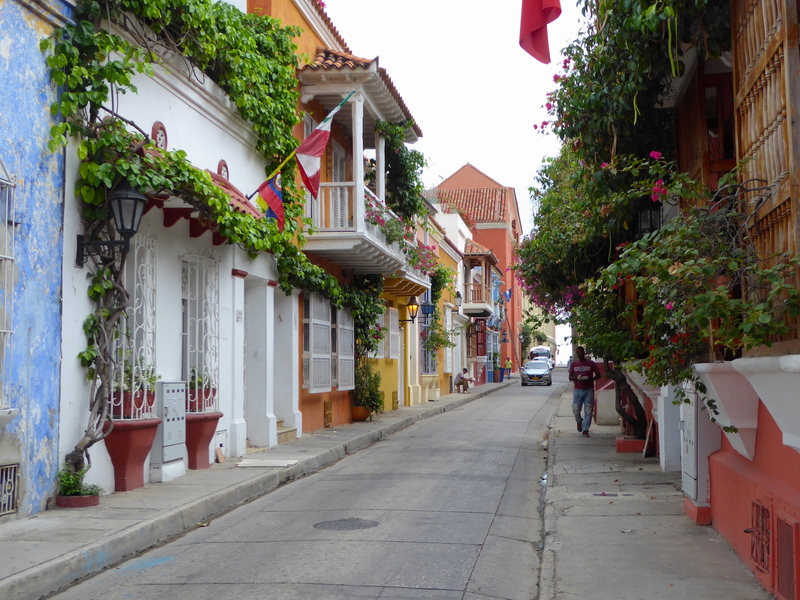 Despite its relatively small size, Colombia packs a big punch. Situated on the northwest corner of South America at the start of the Andes, its privileged location affords visitors a world of contrasts, from chic cities to quaint small towns, cool mountains to tropical beaches, peaceful nature to active adventure. It is also a country that celebrates diversity. It is a melding of Latin American and Caribbean cultures, native born and immigrant, new traditions and old, which can be experienced through music, gastronomy, art and dance. 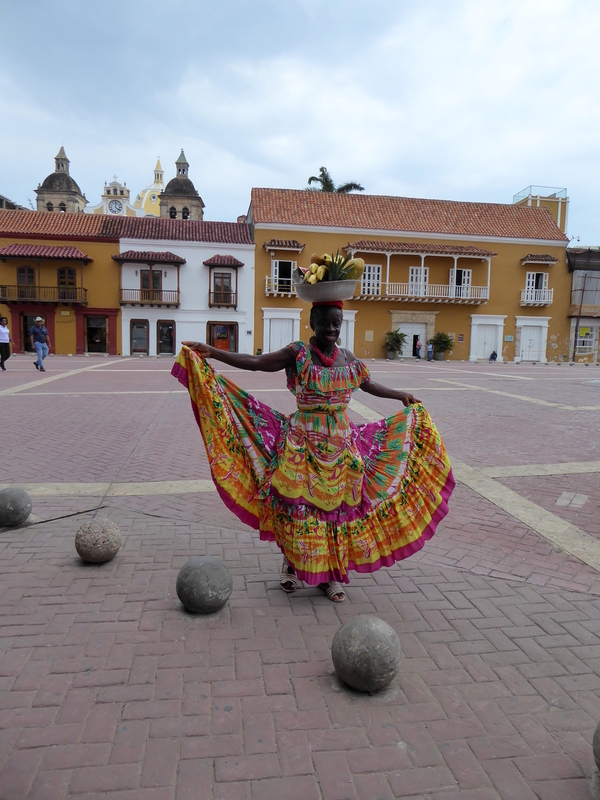 Each region of Colombia is different from the next, and its cities are no exception. Bogota is international and sophisticated. 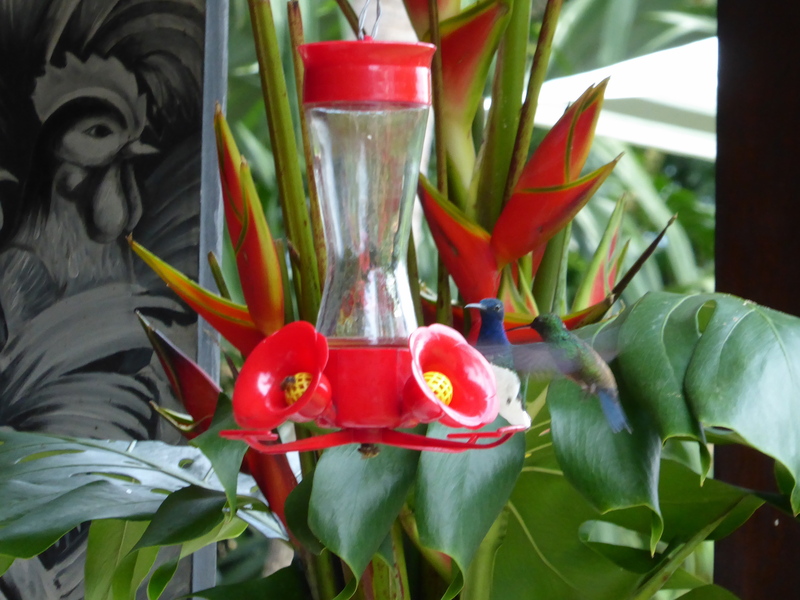 It is an art and food lover’s paradise, teeming with green spaces and classic architecture. Medellin has a youthful side, and as the center of Pablo Escobar’s drug reign, its residents have banned together to overcome its tumultuous past. 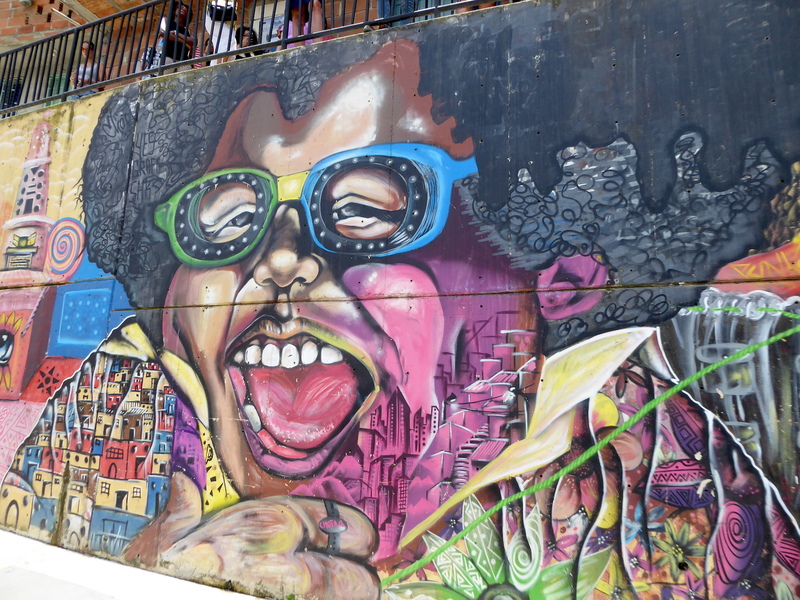 There is a sense of pride here that can be seen in the gentrified neighborhoods, street art and faces of the people. Seaside Cartagena is a lively explosion of color and sound, perfectly blending historic and modern elements in its architecture and design, and embracing the Caribbean influence found at every turn. Many countries have cities worth celebrating, but Colombia offers a trio rivaling the best of them. While the countryside and small towns move at a slower pace, these areas are no less intriguing. 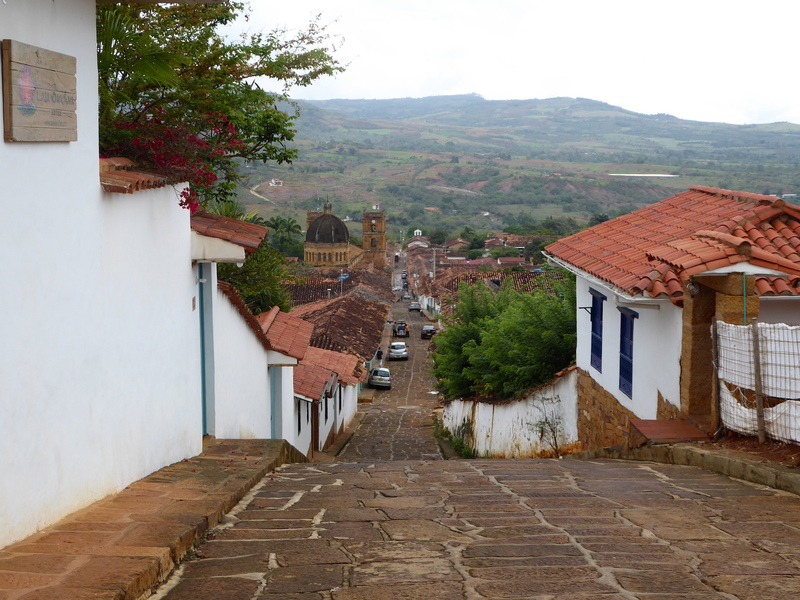 Barichara is widely considered the country’s most beautiful town, exuding a wealth of charm from its red tile roofs and cobbled streets, bursting with fruit trees and brilliantly colored flowers. Villa de Leyva offers a respite from bustling Bogota and a historic square rivaling Latin America’s finest. 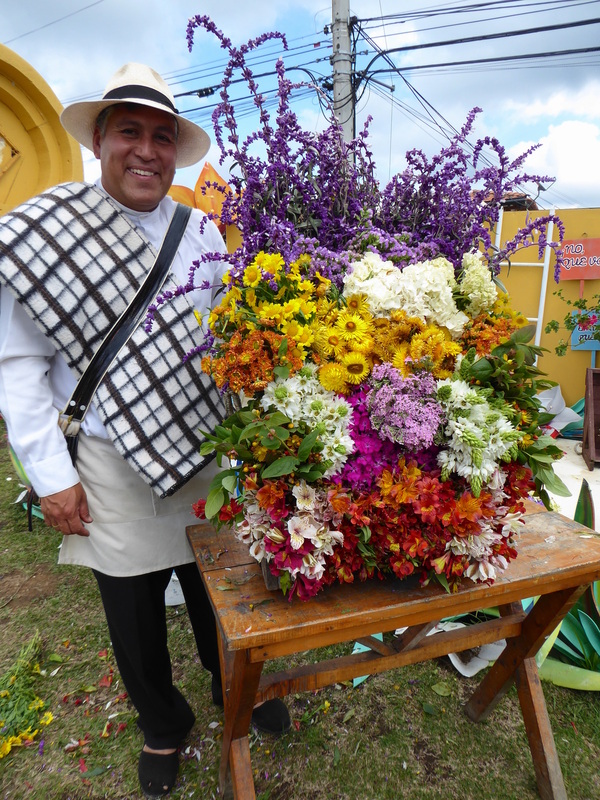 Santa Elena is a center of flower production near Medellin, where the local “silleteros” create their pieces for the famed parades held in the city. 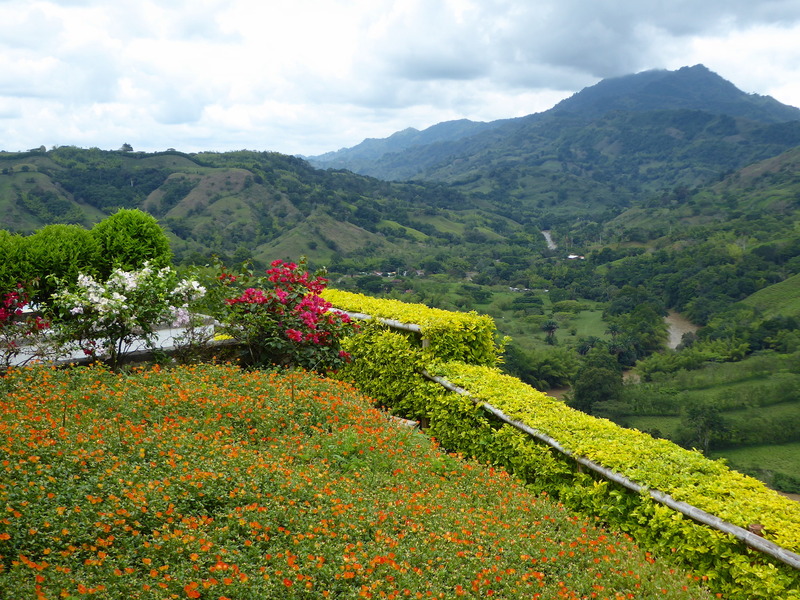 Colorful Salento is in the heart of the coffee region and a special place to experience not only the quality beans produced here, but the many exotic fruits and flowers that grow in this climate. 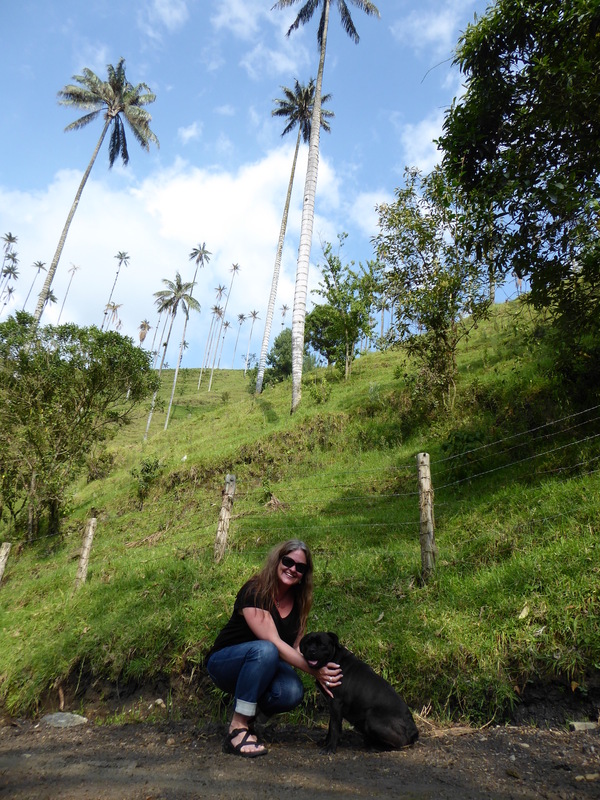 The nearby Cocora Valley shows off her giant wax palms, providing an ideal environment for the area’s rich diversity of birdlife. For adventure seekers, trekking opportunities abound in the national parks of Los Nevados and Tayrona, as well as Ciudad Perdida, which requires a multi-day hike to reach. River rafting and tubing offer a thrill with a chance to spot jungle wildlife such as monkeys and birds. 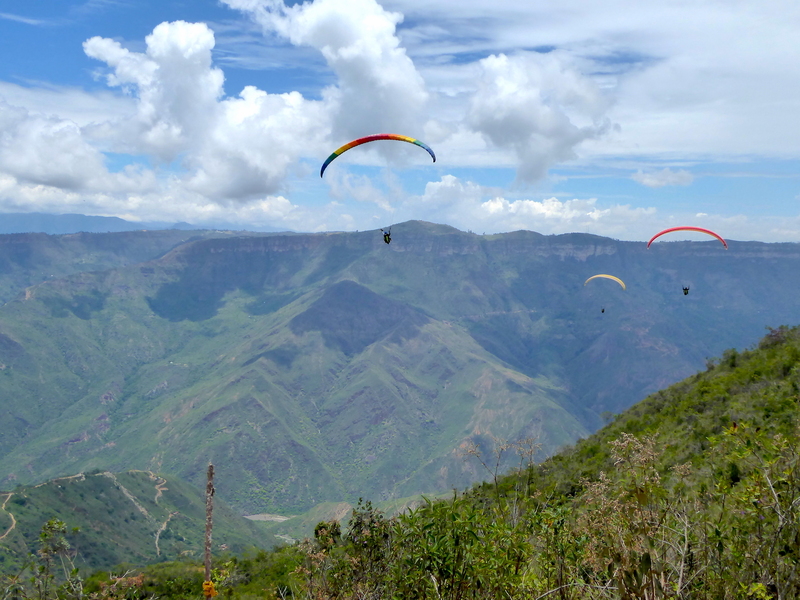 Paragliding is a popular activity and one I had the chance to enjoy near Barichara. For those seeking a beach experience, the islands of Rosario, San Andres and Providencia are replete with snorkeling and diving opportunities, while Santa Marta on the mainland is popular with surfers and boogie boarders. I have been fortunate to visit South America nearly fifty times in my life, experiencing everything from the mountains of Patagonia to the Amazon jungle, the volcanos of Chile to the islands of Galapagos, the traditional villages of Peru to the beaches of Brazil. Colombia packs a bit of all the best highlights into its vibrant chest of treasure, just waiting to awe and inspire its lucky visitors.